Workhorse of the Trucking industry. Approximately 6500lbs tare weight, they can carry 65,000lbs gross weight. Stack 5 high and chain down to transport multiple units economically. 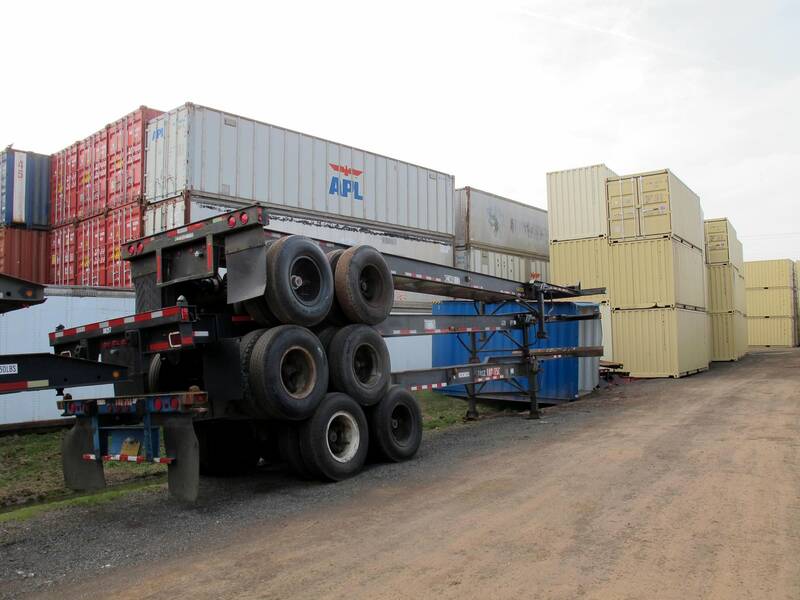 Transports an empty or loaded 40ft standard container. 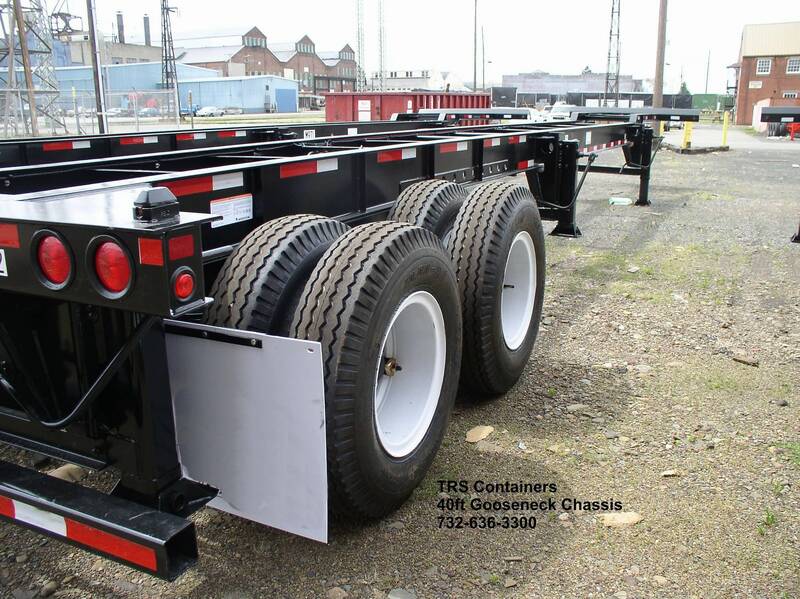 40ft Goosenck can haul a standard or highcube container for flexibility. 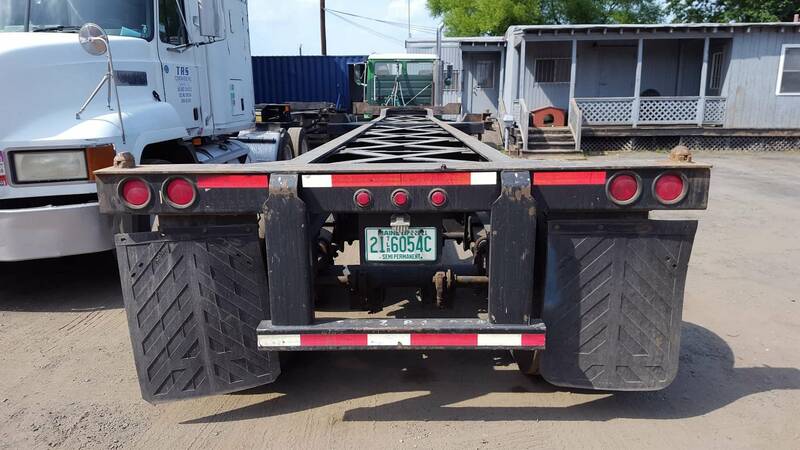 TRS sells New and Used Chassis in addition to our Rental services. 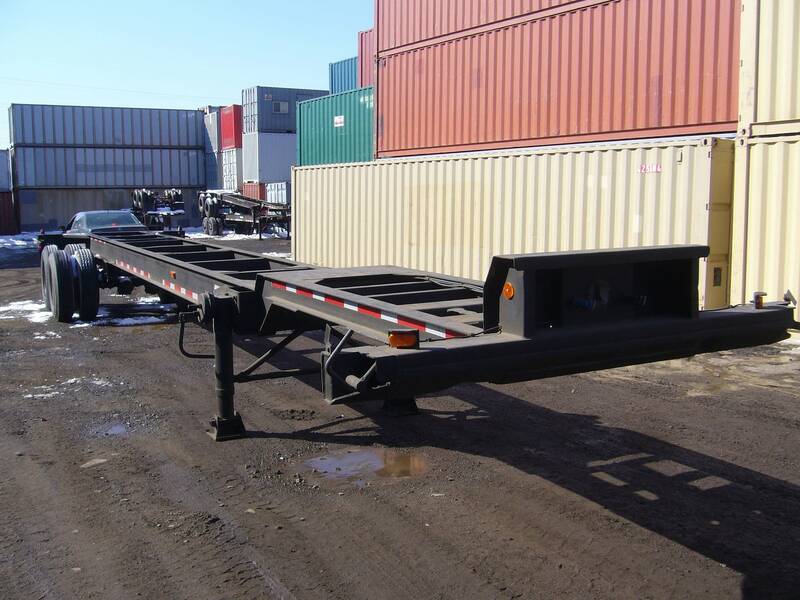 Chassis provide a safe and cost-effective means to transport empty and loaded containers.